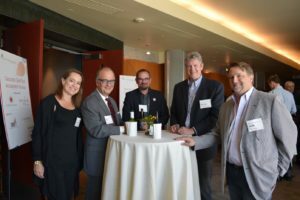 The 6th Annual CleanTech Innovation Showcase will bring the industry together to discuss the latest cleantech innovations, ideas and initiatives on June 24. Stay tuned for more information! 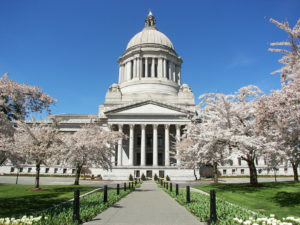 CleanTech Day in Olympia offers CleanTech Alliance members an exclusive opportunity to engage and educate Washington State policymakers on the impact of clean technology research, innovation and jobs. Commerce will make grants of up to $10,670,000 to public and private utilities under this solicitation. The Phase 2 full application period opens October 30 and will be due December 28, 2018 at 5:00 pm PST.